The M41 90 GF rolls onto the scene! Otherwise affectionately referred to as the "M41 Bulldog", this German Tier VIII light tank may just be the new best friend you need to strike fear into the enemy! With a distinct and visually stunning dark armour scheme that will not go unremarked, any regular scouting will look like a proud parade in comparison. This premium vehicle comes branded with a scarlet red Wargaming League logo, and is released exclusively for The Grand Finals 2016. 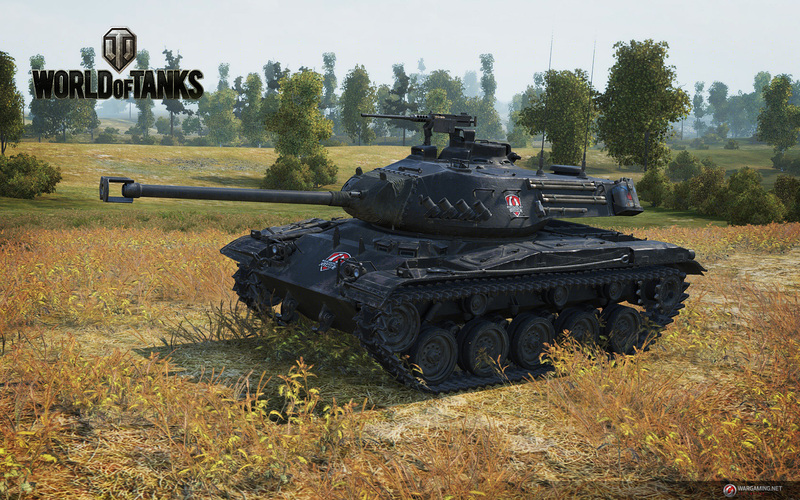 The M 41 90 GF, as well as some additional offers, will be available in the Premium Shop from 3 April at 06:10 CEST until 1 May at 06:00 CEST. This mission will be available only from 3 April at 06:10 until 1 May at 06:00 CEST. If you purchased a premium ticket for The Grand Finals 2016, you will find the M41 90 GF in your garage shortly after the validation of your ticket at the venue! 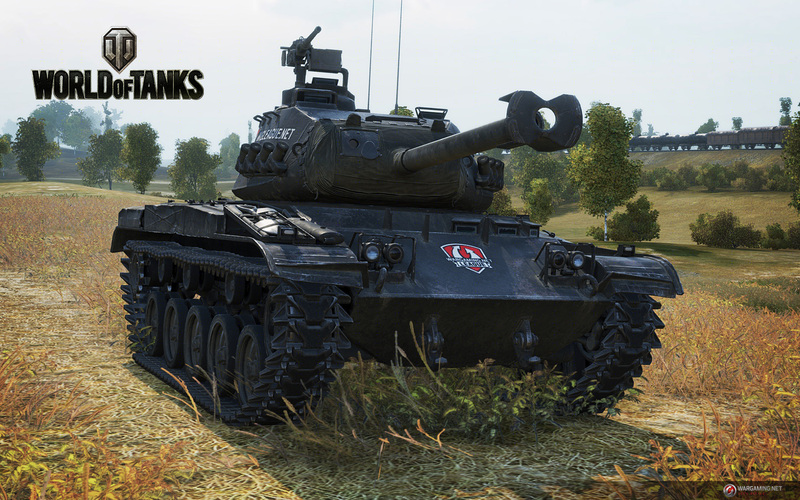 If you're looking for a tank that does the job while looking good, this M41 Bulldog is definitely what you need. Tame it, unleash it! Don’t forget that these offers are just a sample of those that are available. Visit the Premium Shop to find the extensive list of everything you can get! Enjoy The Grand Finals, Commanders!